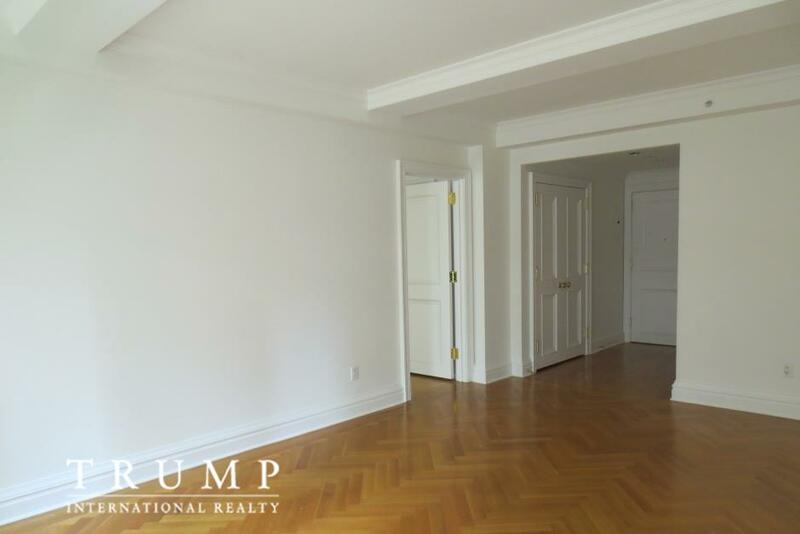 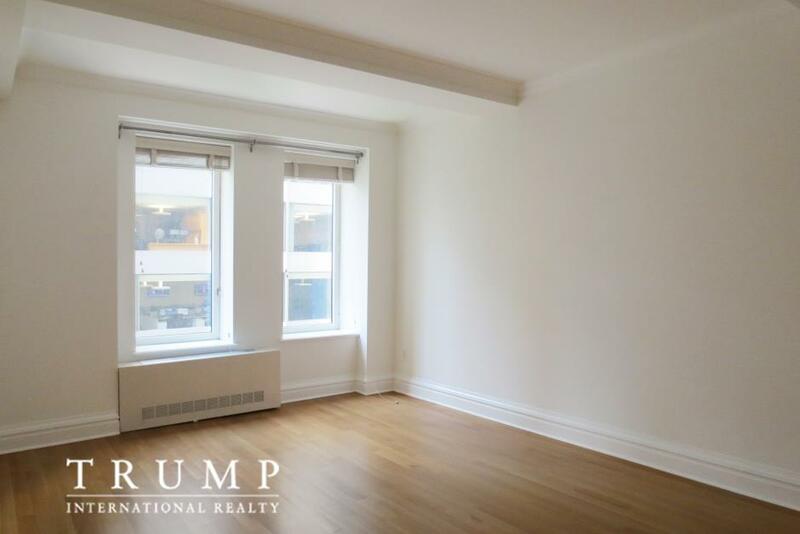 This is a graciously sized one bedroom one bath unit in the iconic Trump Park Avenue. 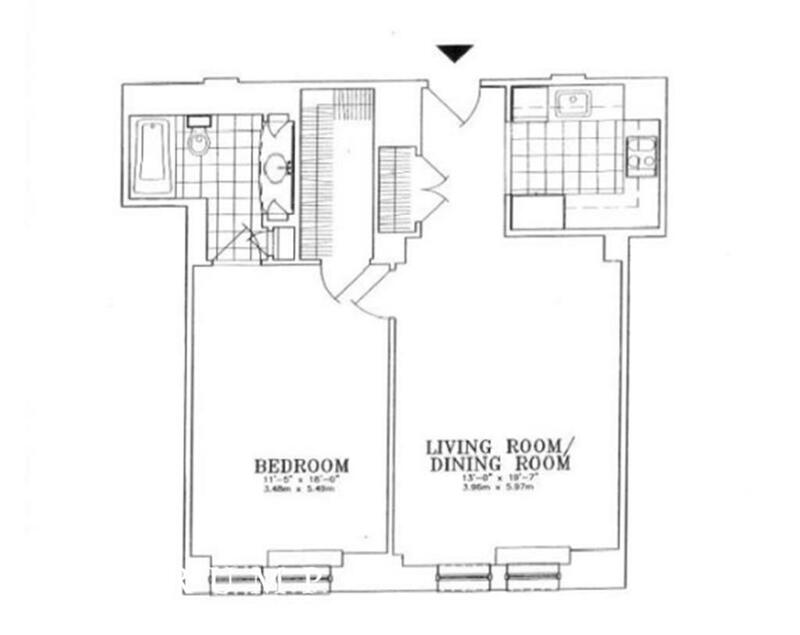 At 817 square feet 9E is one of the larger one bedrooms in the building. 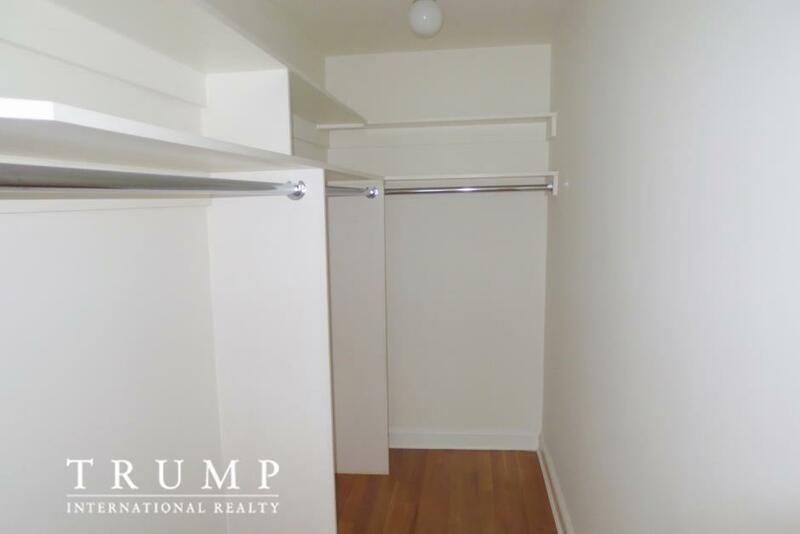 With bright southern exposure, state of the art marble kitchen and baths, large walk in closet and quarter-sawn oak herringbone patterned flooring, this unit offers pre-war elegance with newly built modern systems and finishes. 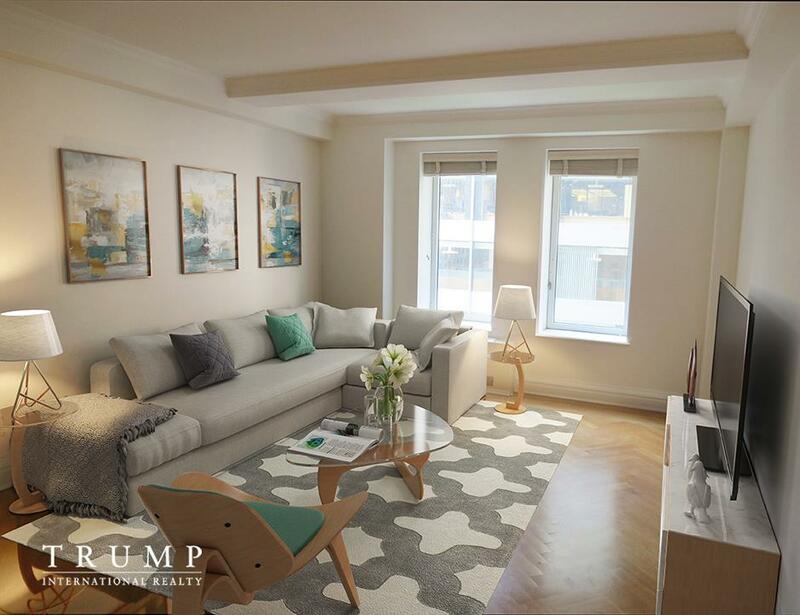 Ideally located at the base of the Lenox Hill neighborhood on the corner of Park Ave and 59th Street, you are just steps away from Central Park , the midtown office corridor, and some of New York City's finest shopping and dining. 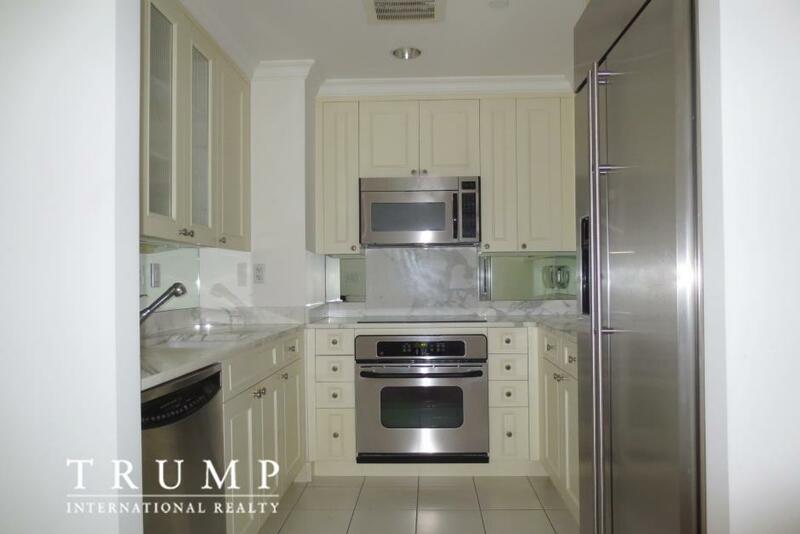 personal maid services and valet services. 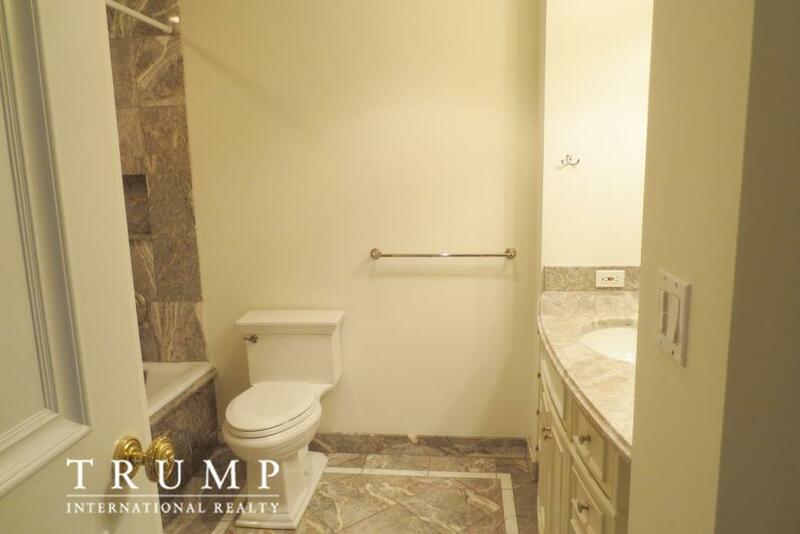 The utmost in grace and sophistication.